20. 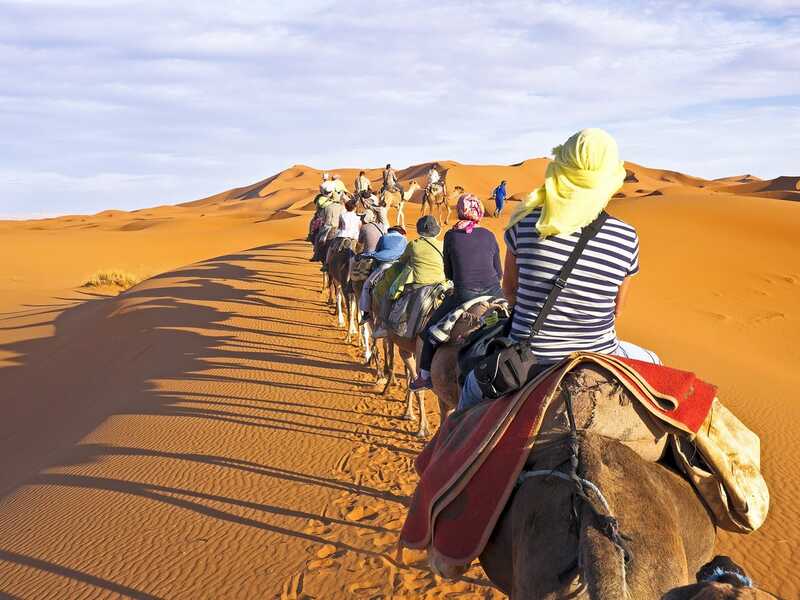 MOROCCO: The home of Casablanca is a treasure trove of spice markets, surrealist landscapes, jaw-dropping mosques, and world-class surfing. The cuisine is like none other, with a mix of Arab, African, Persian, and French flavors. 19. CANADA: From wilderness camping on Vancouver Island to a stay at North America’s oldest Ritz-Carlton in Montreal, Canada offers travelers all types of experiences. 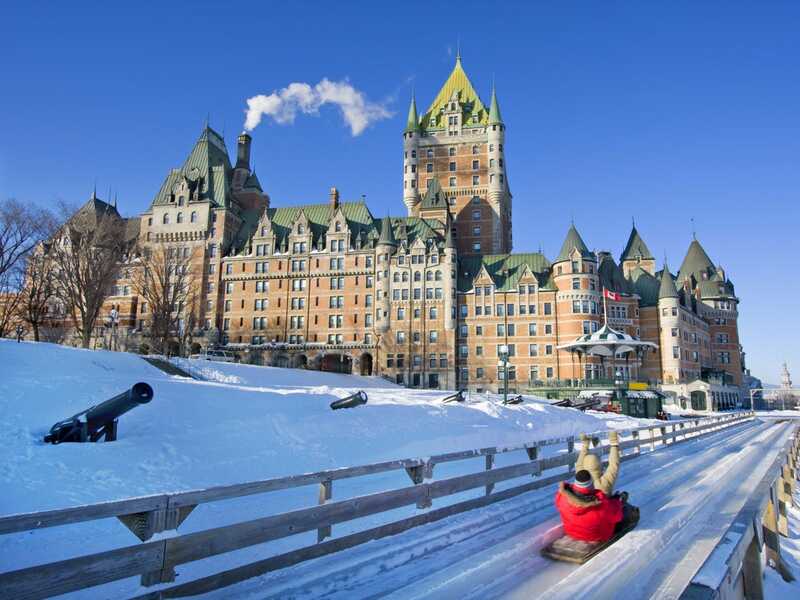 A ride down the toboggan lanes in Quebec City is a must in the wintertime. 18. JAPAN: Tokyo, Kyoto, and Osaka are a few of the hot spots to explore in Japan. 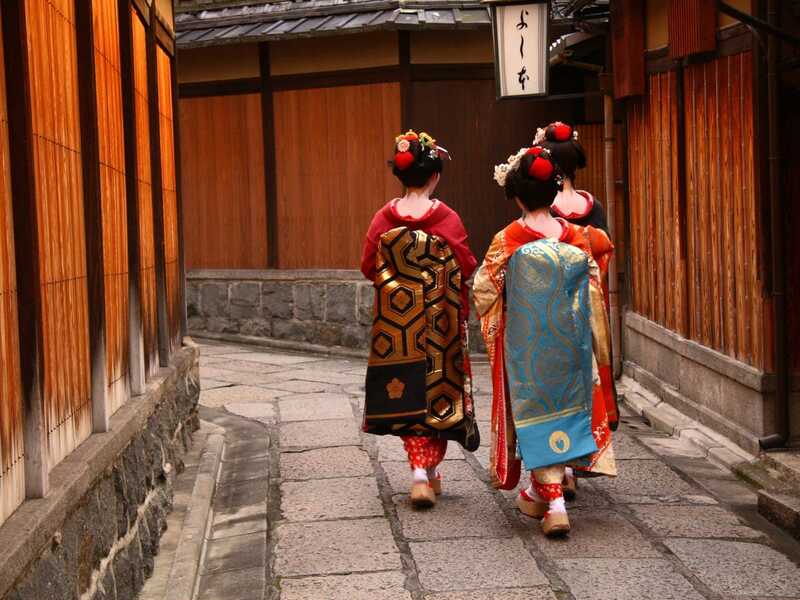 Home to more than 2,000 breathtaking Buddhist temples and shrines, Kyoto was voted the No. 1 city in the world by Travel and Leisure magazine this year. For more on what to eat, see, and do in Japan, click here. 17. IRELAND: From castle hotels to boisterous pubs and the greenest countrysides your eyes will ever behold, Ireland is a feast for the senses. CNT recommends renting a car and taking the world’s longest road trip on the Wild Atlantic Way. 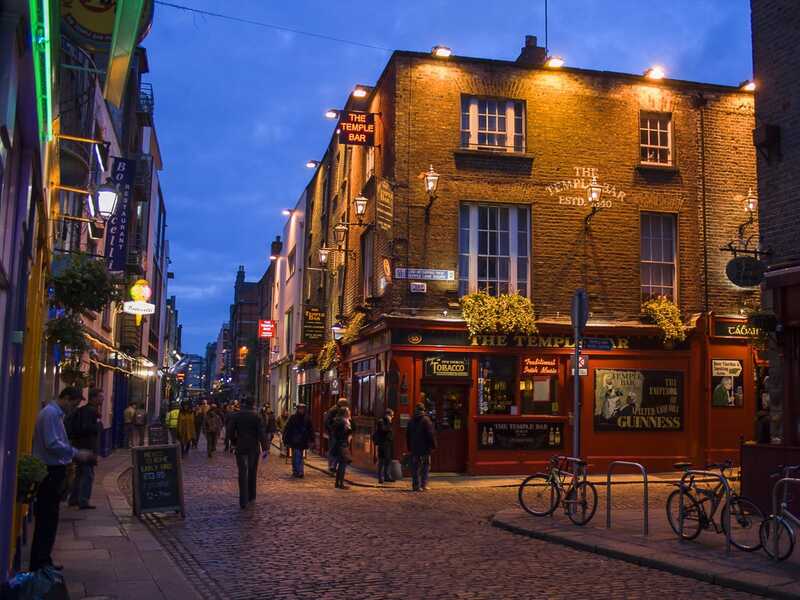 For more on what to eat, see, and do in Ireland, click here. 16. PORTUGAL: Small but mighty, Spain’s neighbor has a distinct culture, cuisine, and language. In the summer, head to the western village of Comporta, Portugal’s answer to Ibiza. And no trip to the country is complete without a glass of port wine from the Douro Valley. For more on what to eat, see, and do in Portugal, click here. 15. MEXICO: Look out Spain and Italy, Mexico’s culinary scene has entered the ring. The country logged three restaurants — Pujol, Quintonil, and Biko — on the 2015 World’s 50 Best Restaurants List. All three are in Mexico City. For more on what to eat, see, and do in Mexico, click here. 14. NETHERLANDS: Forget why 20-somethings flock here. 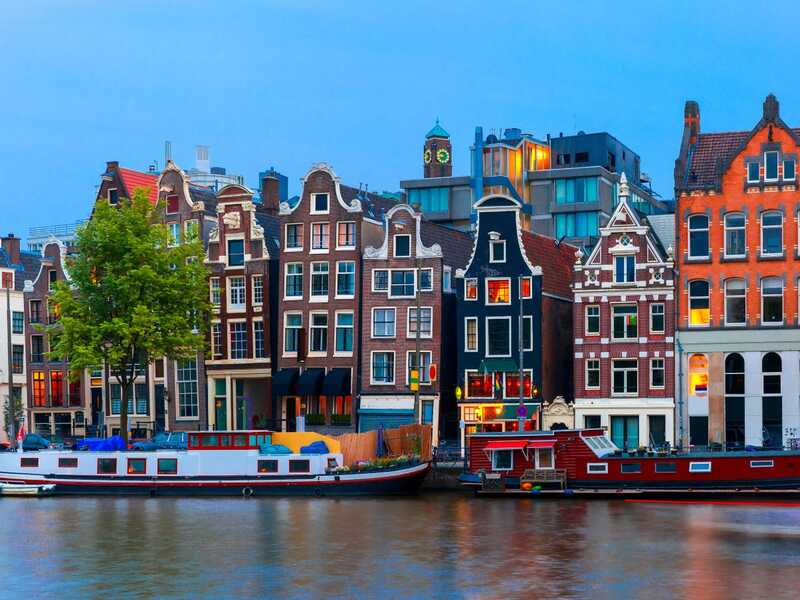 Go to Amsterdam, Rotterdam, and other crannies of this gorgeous country for the incredible museums, unparalleled coffee, and stunning countrysides. We suggest splurging on a stay at the newly built Waldorf Astoria — a collection of six townhouses with a Guerlain Spa — on Amsterdam’s oldest and most storied canal. For more on what to eat, see, and do in the Netherlands, click here. 13. SRI LANKA: If you’re lost, this is where you can find yourself. Fill a backpack and take the island’s “charmingly decrepit” railway to wherever. 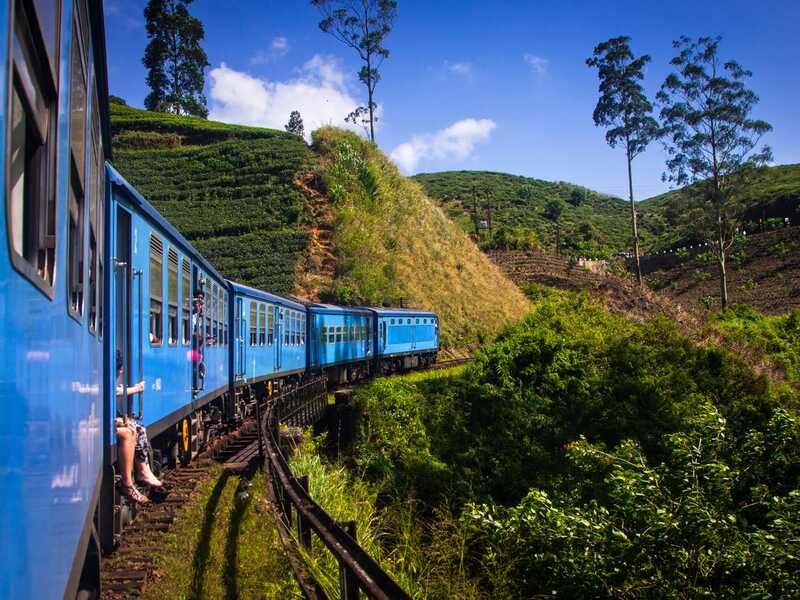 Buy fritters and curry dishes from train hawkers, look out onto seemingly endless tea fields, and hop off to see sites like the Golden Temple of Dambulla and the famous markets of Pettah. For more on what to eat, see, and do in Sri Lanka, click here. 12. VIETNAM: Wandering chef Anthony Bourdain says going to Vietnam changed his life. “It just seemed like another planet; a delicious one that sort of sucked me in and never let go,” he told CNT. We’d be happy just to sip Vietnamese coffee and eat pho all day, but the adventurous can descend into the world’s largest cave, Hang Son Doong, in Phong Nha-Ke Bang National Park. 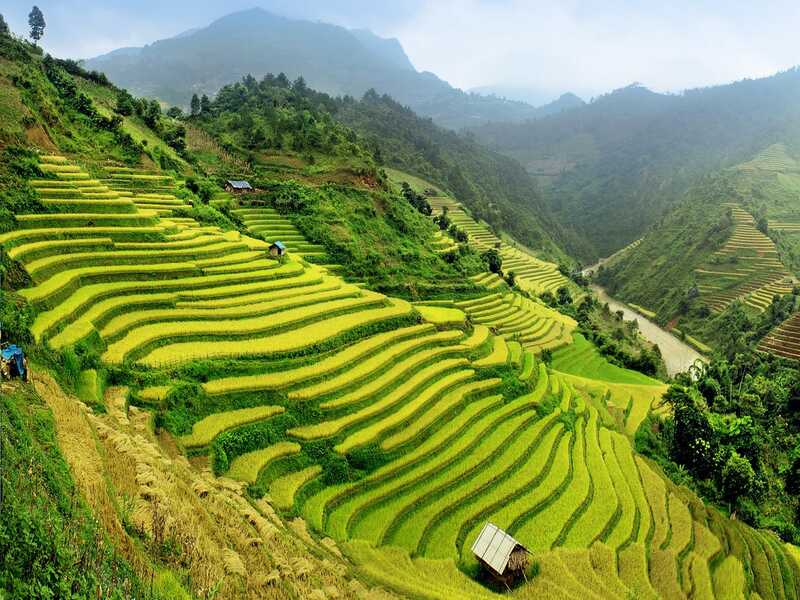 For more on what to eat, see, and do in Vietnam, click here. 11. SOUTH AFRICA: Cape Town ranked No. 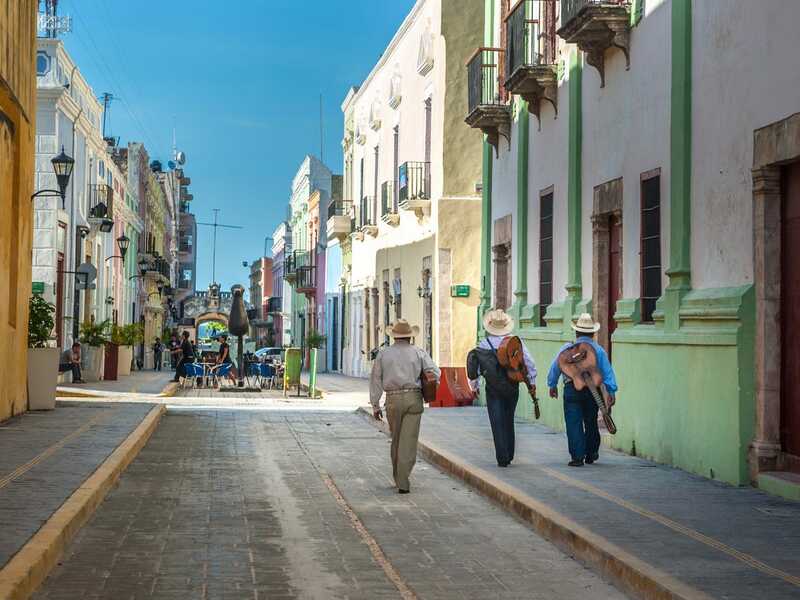 6 on CNT’s Readers’ Choice Awards for the world’s best cities. 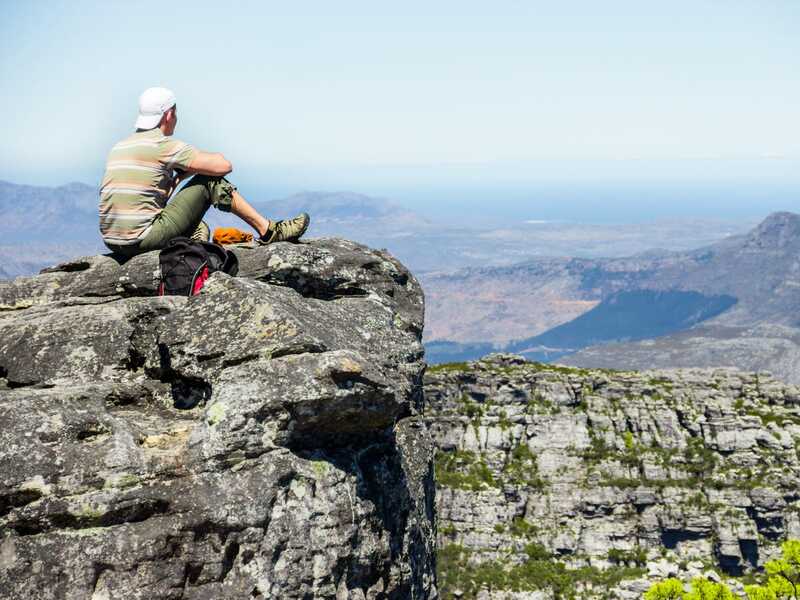 With the glorious Table Mountain and one of South African hotelier Sol Kerzner’s luxurious One&Only resorts, it’s certainly a draw, but the vineyards of Franschhoek and the safari lodges of Kruger National Park also beckon. For more on what to eat, see, and do in South Africa, click here. 10. INDIA: From the sandy beaches of Goa to the ancient Buddhist caves of Ajanta, the sites to see in the second-most populous country in the world are endless. Far from the crowds of Mumbai, northern Kashmir is often described as India’s Switzerland, where the pace is slower and the skiing is quite good. 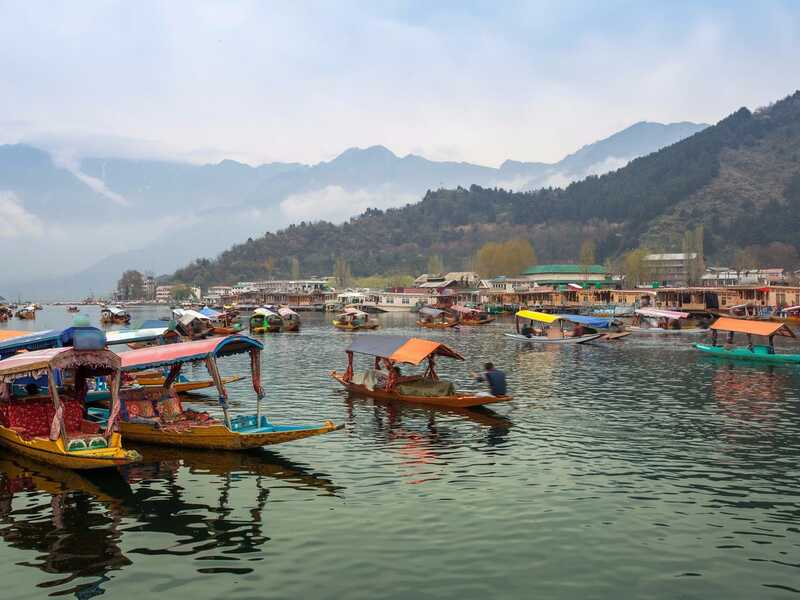 For more on what to eat, see, and do in India, click here. 9. 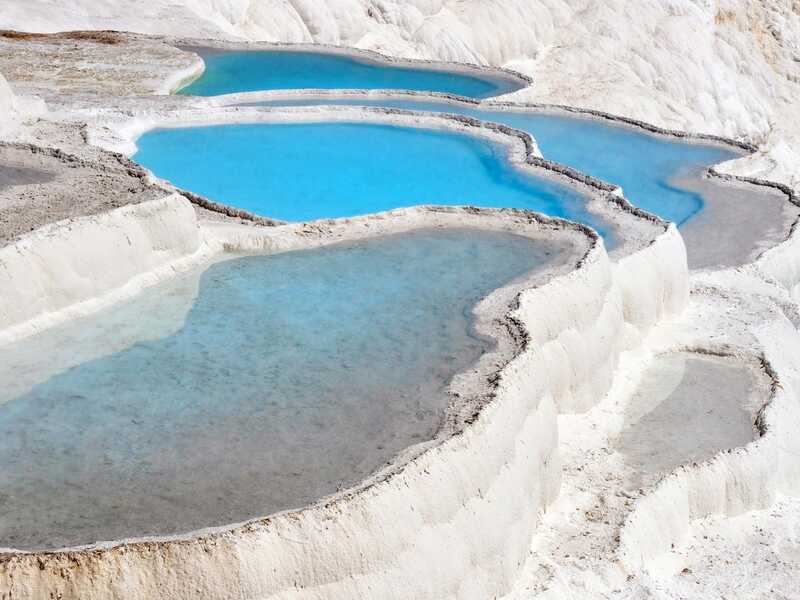 TURKEY: Go to Turkey to see the gorgeous mosques, majestic castles, and natural wonders such as Pamukkale (aka “Cotton Castle”), a plethora of white travertines filled with mineral-rich water. Also go for the newly built Soho House in Istanbul’s romantic Beyoğlu district. For more on what to eat, see, and do in Turkey, click here. 8. 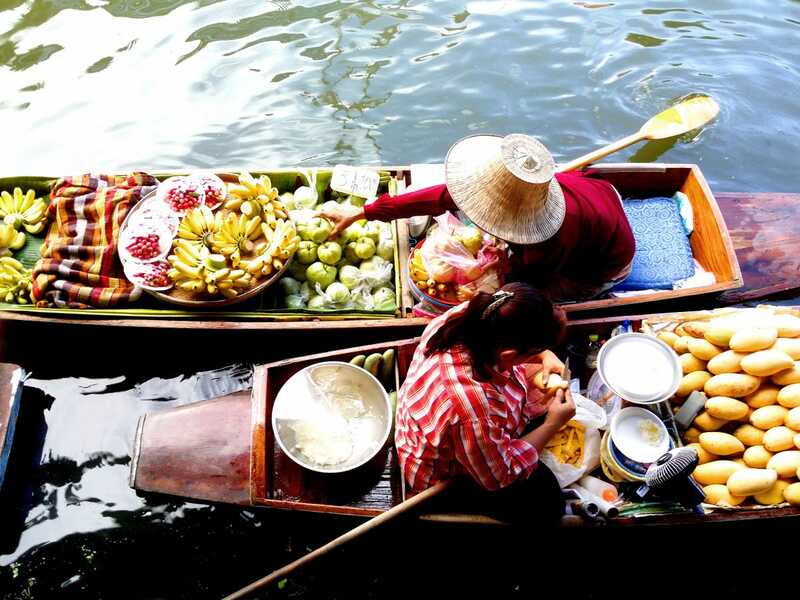 THAILAND: Whether you choose to eat your way through Bangkok, island hop around Phuket, or board the glamorous Eastern & Oriental Express, Thailand will seduce you with its vibrant culture, exotic cuisine, and utopian resorts. Recently there’s been a rise in holistic health and wellness resorts, where you can detox and refuel with yoga and Ayurvedic spa treatments. For more on what to eat, see, and do in Thailand, click here. 7. NEW ZEALAND: This is a destination for adventurers. You can rough it in a cabin with no electricity on the beautiful Great Barrier Island, submerge yourself in the healing waters of Maruia Springs, hike through volcanic terrains in Tongariro National Park, or enjoy world-class fly fishing in Queenstown, where you can also get what many say is the best burger on the planet at Fergberger. 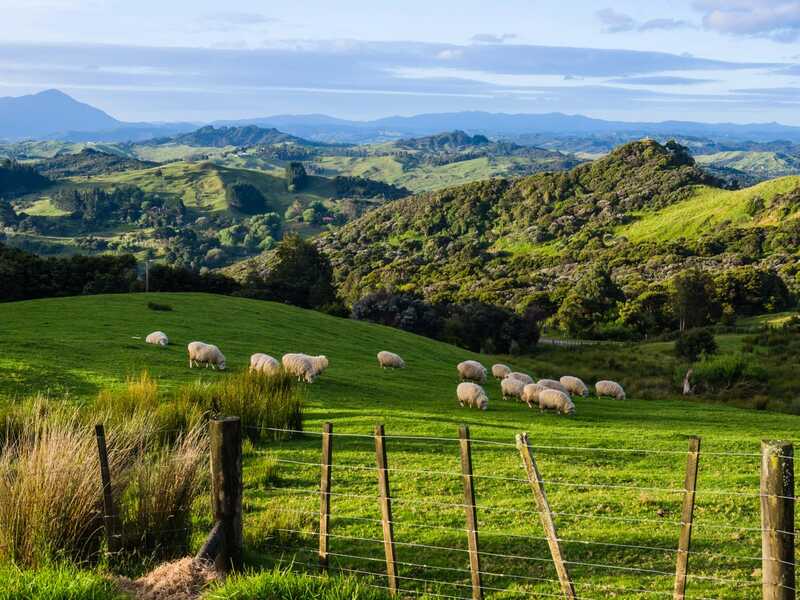 For more on what to eat, see, and do in New Zealand, click here. 6. AUSTRALIA: Melbourne, Australia, was named the most livable city in the world by the Economist Intelligence Unit this year, so naturally it’s a great place to travel as well. CNT recently explored Melbourne’s Mornington Peninsula — Australia’s answer to the Hamptons — with vineyards, beaches, and a thriving culinary scene. 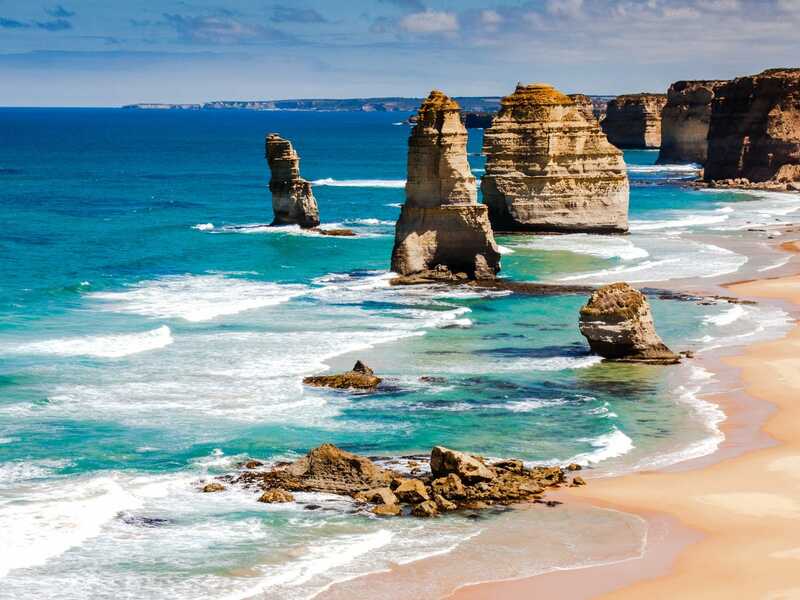 The peninsula is about a three-and-a-half hour drive from one of Australia’s most beautiful natural wonders, The Twelve Apostles. For more on what to eat, see, and do in Australia, click here. 5. GREECE: CNT named Athens, Greece, one of its cities to watch in 2015. In the midst of a financial disaster, a spate of new museums, hip hotels and shops, and pop-ups are spurring a cultural renaissance in the capital city. 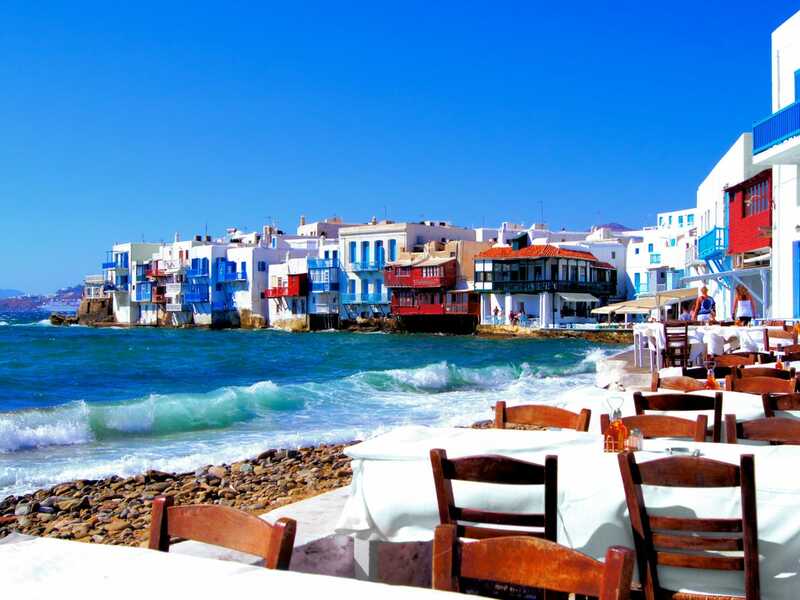 For travelers, the turquoise waters and salty air of Mykonos will always be a draw. For more on what to eat, see, and do in Greece, click here. 4. 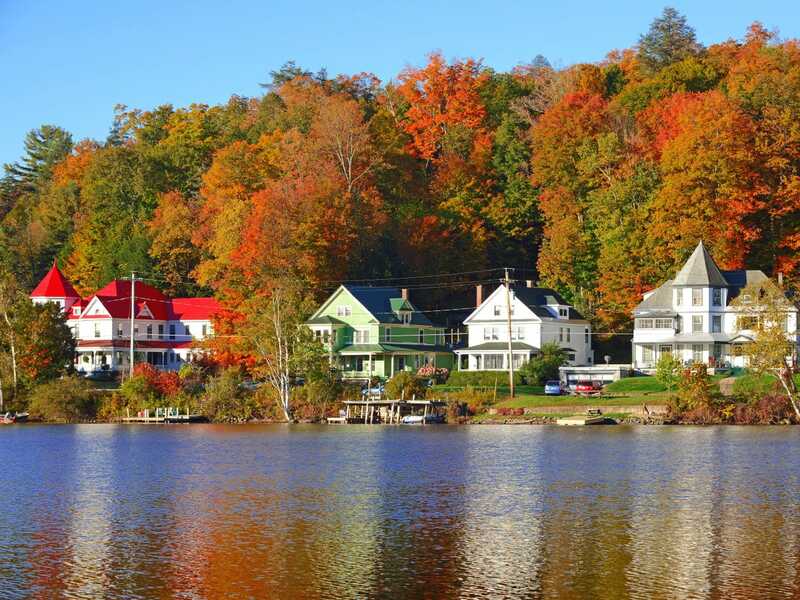 AMERICA: CNT readers are highly drawn to America’s gleaming metropolises, family-friendly theme parks, and beautiful nature. New York’s Catskill Mountains, Georgia’s Golden Isles, and an investment banker’s hotel passion project in Montana, The Ranch at Rock Creek, are a few of the destinations that the magazine’s editors recommend. For more on what to eat, see, and do in America, click here. 3. SPAIN: Since Ferran Adria’s elBulli restaurant rose in Catalonia, Spain has been the world’s undisputed epicenter of cutting-edge cuisine. Planning an entire vacation around the fine-dining restaurants you want to splurge at and the most famed tapas spots is a good idea. A Fodor’s forum suggests visiting Spain in April for the best weather. You can also catch Barcelona’s food-filled April Fair then. 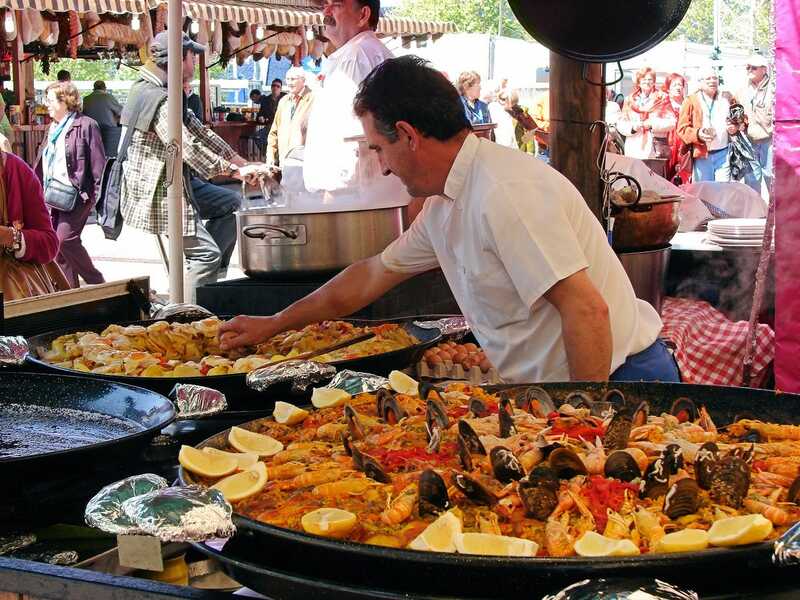 For more on what to eat, see, and do in Spain, click here. 2. FRANCE: The country that gave us cabaret, Champagne, and hundreds of cheese varietals is one of the most romantic places on earth. In the springtime — an excellent season for a trip to France — the editors of CNT tout Morzine for some of the most beautiful hiking you can imagine. 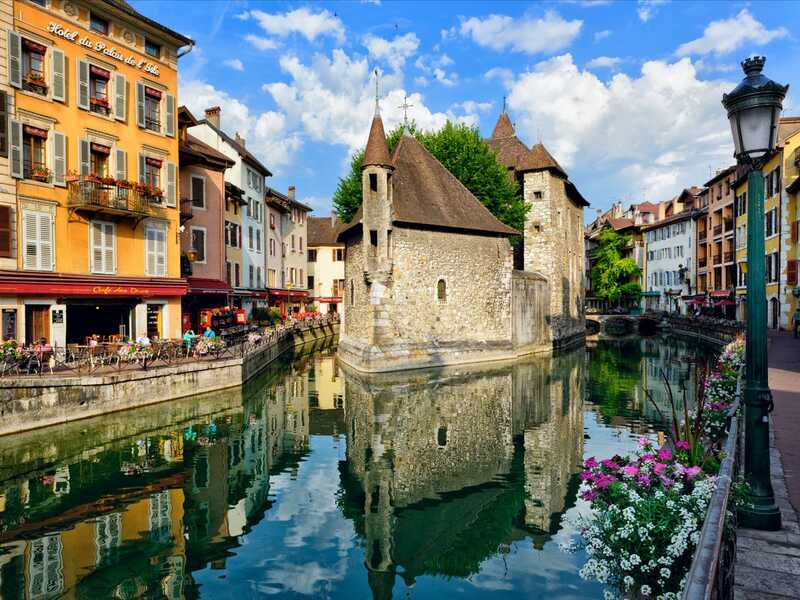 Under two hours by car from Morzine, Lake Annecy is an enchanting detour. For more on what to eat, see, and do in France, click here. 1. ITALY: Who can resist the call of pasta and beautiful people? Not many, according to the CNT readers, who’ve voted for Italy as the world’s best country to travel for five straight years. 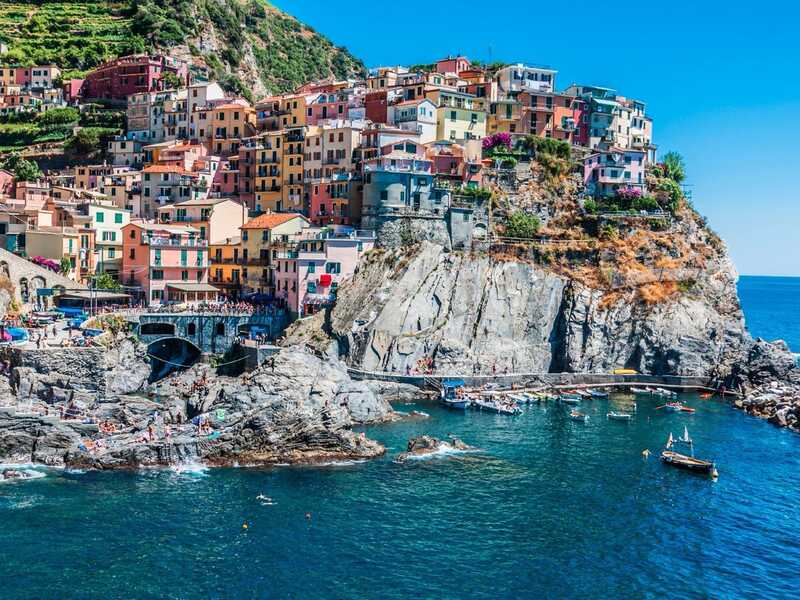 Italy is all about leisure — sip wine for hours in Venice’s Piazza San Marco, make friends with a hammock on a villa in Tuscany, or sunbathe on the cliffs of Riomaggiore.